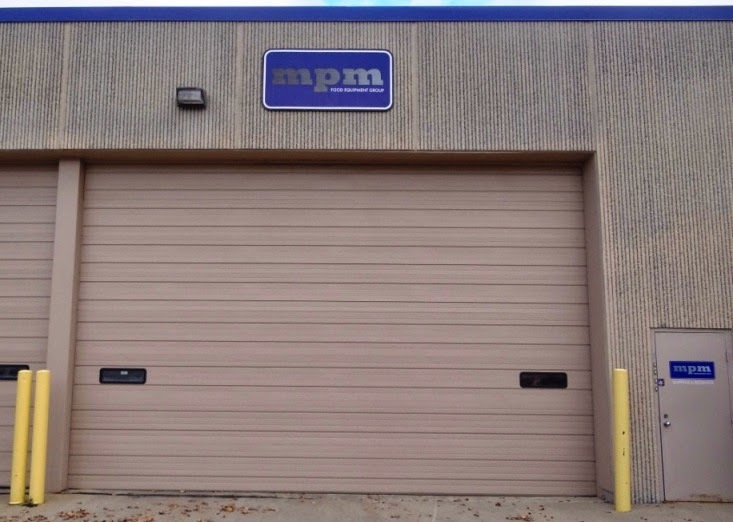 Wheeling, Ill. — MPM Food Equipment Group announced the opening of its new 48,000-square-foot warehouse and office space complex at 236 Egidi Drive in Wheeling, Ill., adding 38,000 square feet because of its steady growth over the past decade. The warehouse space is four times the square footage that MPM had at its old facility. MPM is the exclusive North American distributor for PizzaMaster pizza ovens, which bake faster and more evenly than other types of pizza ovens. And MPM is the Midwest and Northeast distributor of Citrocasa, the fastest, most efficient juicers for on-demand juicing needs. 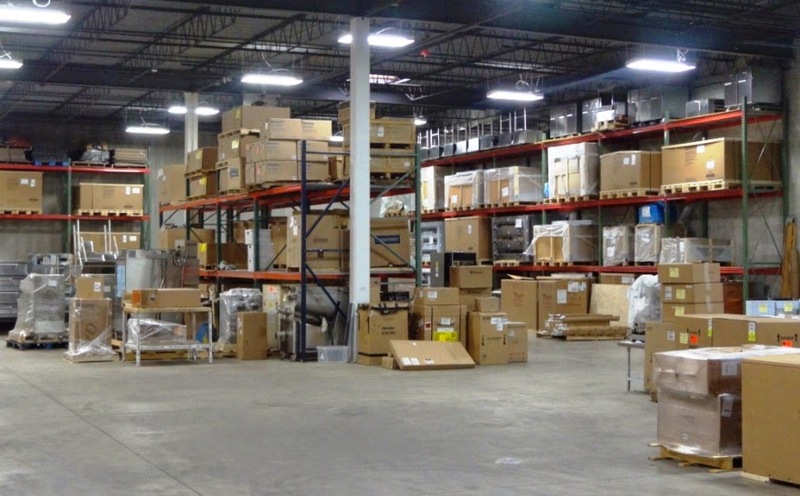 MPM is well known in the retail food-service industry for providing a unique service: receiving and staging all of the client’s equipment at their warehouse, then delivering it to the project site uncrated and assembled. Not only does this save the client time and money, it takes the burden from the client of having to accept and store equipment from multiple manufacturers delivered on different days or weeks. The new warehouse will have space to organize and layout all of current projects into their own designated staging areas, giving the team the ability to complete more work while moving less equipment. 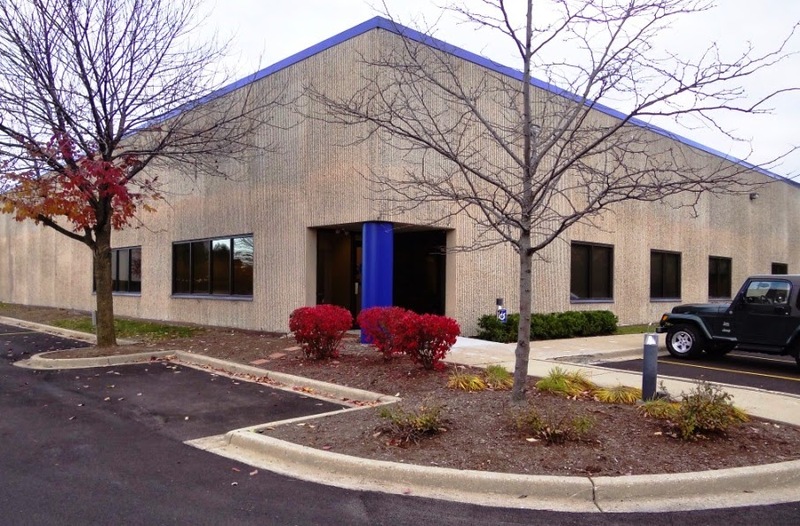 “The Wheeling location offered so many advantages that we welcomed the opportunity to continue to expand the business,” Nicholson said. 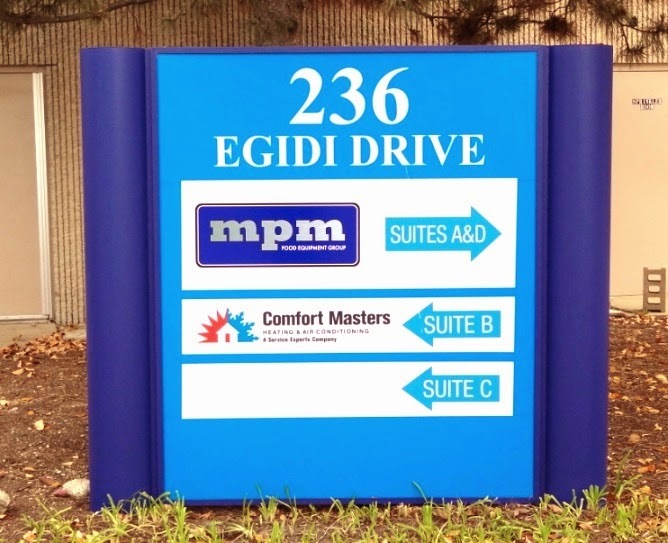 Founded in 2003, MPM Food Equipment Group – a private food retail, foodservice, and weighing equipment and supplies dealership – offers the highest quality food equipment and design services while providing the best customer service in the industry. Its customers range from large national grocery chains to family-owned restaurants.